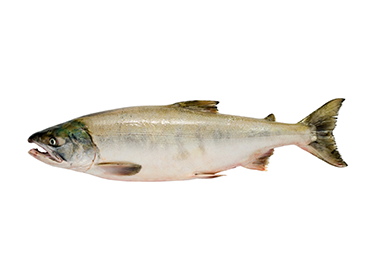 Chinook salmon is noteworthy because of its large size, unique texture and exceptional flavor. It is the biggest and rarest Pacific wild salmon. 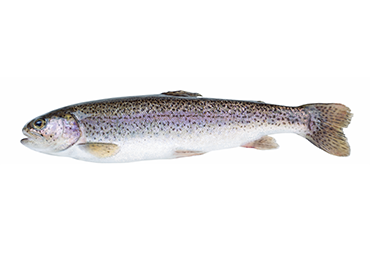 Its orange-peach flesh color is characteristic of many salmon. 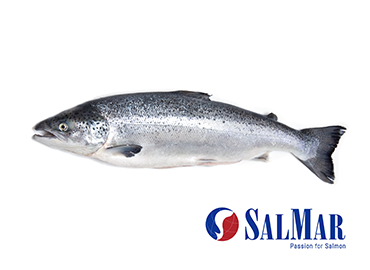 It has the highest oil content among wild salmon. It has large flakes and a moist texture. Its taste is full and rich. Prized in fine dining restaurants.